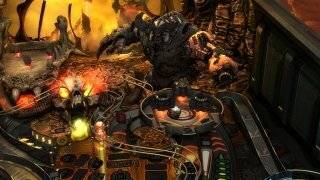 The guys at Zen Studios have done it again. 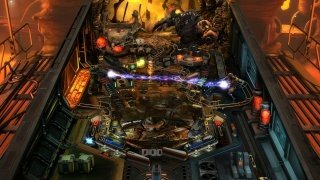 Famous for creating pinball games based on almost any title, saga or TV series of certain popularity, they've now released a version of this classic flipper game inspired by three franchise video games of the American company Bethesda Softworks. 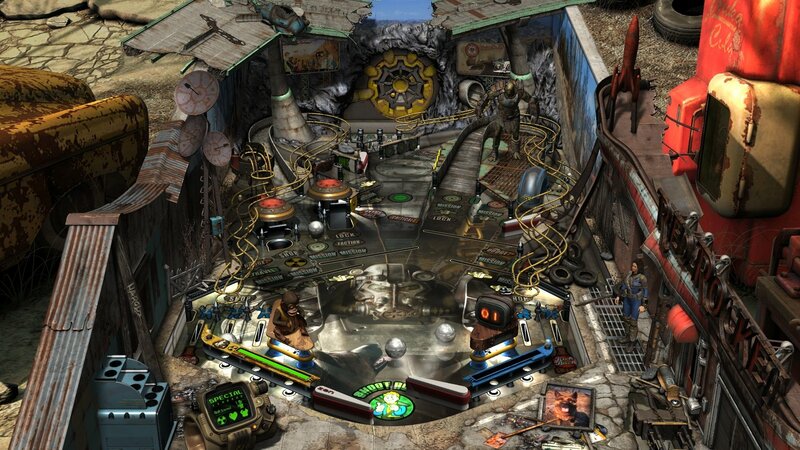 They had already done so previously with The Walking Dead, Star Wars, Aliens or Southpark, but now they're offering us three different pinball tables based on the sagas of Fallout, DOOM, and The Elder Scrolls V: Skyrim. 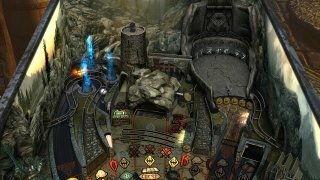 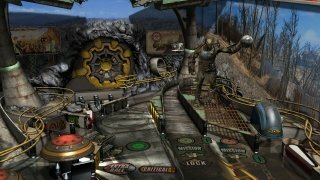 Thus, if you're a fan of any of these three action games, you can carry on enjoying its plot, characters and settings in a different genre, in which we'll leave role-playing, adventures, and shooting to one side, to focus on music, lights, flippers, targets and rebounds in this Bethesda Pinball. 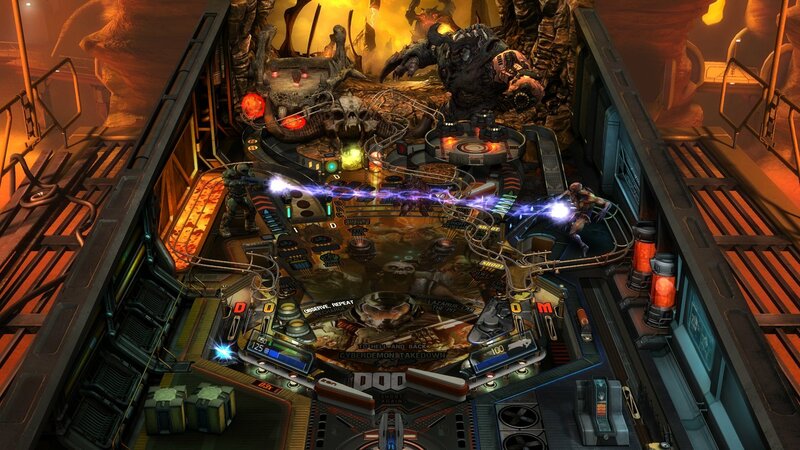 Pinball tables based on your favorite video games. This is the PC version that you can download through Steam and for which purpose you'll also need to install the base game Pinball FX2, a platform that brings together loads of games of this nature, almost turning this download into a DLC. But you can also get hold of this title on your mobile device, whether for Android in APK format, or for an iOS device if you own an iPhone or iPad. 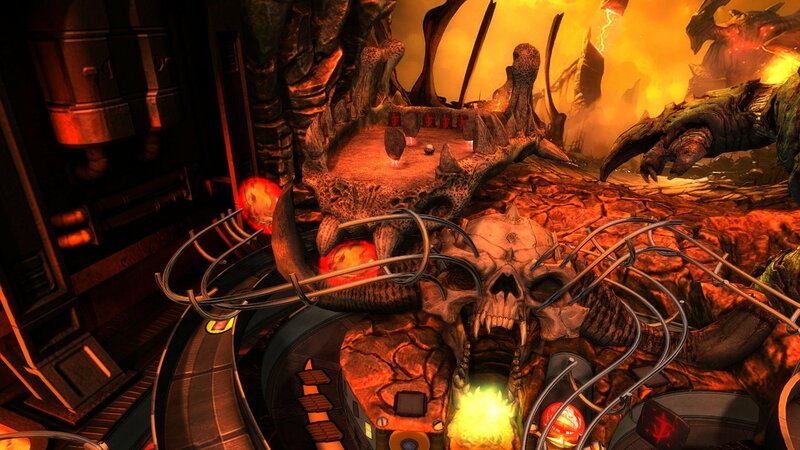 There's no excuse to not enjoy the best pinball, wherever you are. 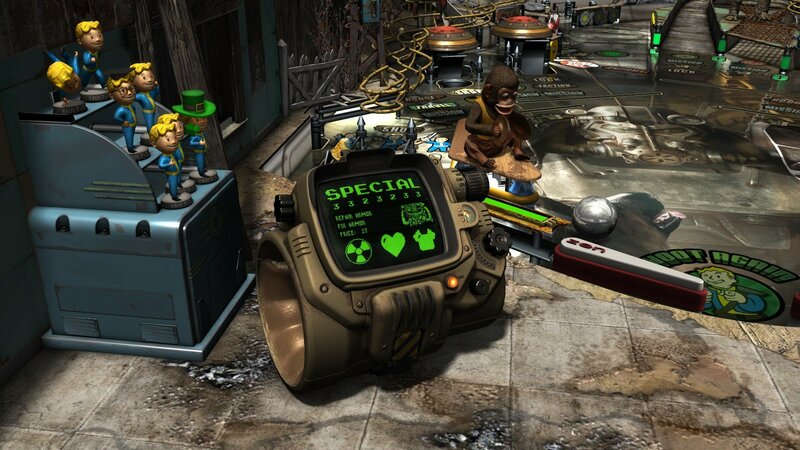 What will you find in Bethesda Pinball? Fallout Pinball: you'll return to a world devastated by the nuclear war to join a faction, raid vaults and earn rewards. DOOM Pinball: face up against hordes of demons whilst you explore the UAC's facilities. 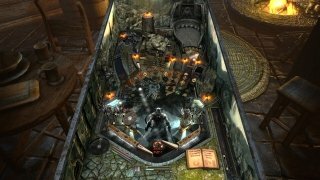 The Elder Scrolls V: Skyrim Pinball: in your mission to defeat Alduin you'll have to craft all sorts of weapons and armor, mine materials, and trade with objects. Requires the installation of Pinball FX2.